Our sports team bring you the best of national, local and grass roots sport every Tuesday evening from 7pm and Saturday afternoon from 2pm. Plus, join Adam on Friday from 7pm for a sport preview featuring all the matches over the following weekend and a recap of the latest news from the week gone by. Over the winter we cover football from Halesowen Town, Stourbridge FC, Kiddermister Harriers, Lye Town and Tividale as well as rugby from Stourbridge RFC and Old Halesonians. Summer brings us speedway, with coverage of Cradley Heathens and Wolverhampton Wolves and cricket from Halesowen, Stourbridge, Worcestershire and Warwickshire. Add in updates from around the leagues and a range of interviews and special guests and you get an unmissable set of shows every week! From presenters to reporters, find out a bit about our sports team! Find out what's happening on the local sports scene. 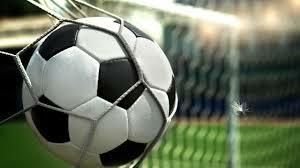 Find out what's happening on the national sports scene. 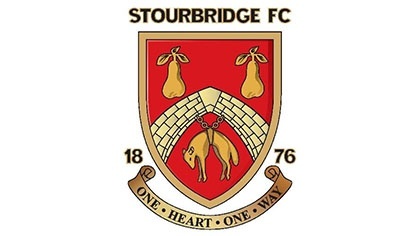 Keep up to date with fixtures, results and news from Stourbridge FC. 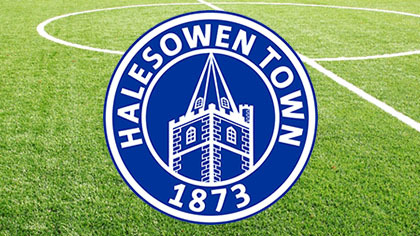 Keep up to date with fixtures, results and news from Halesowen Town FC. 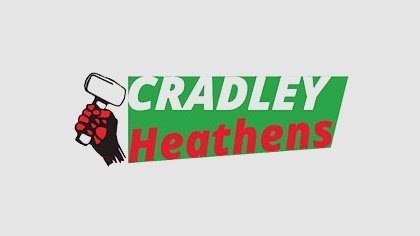 Keep up to date with fixtures, results and news from Cradley Heathens. 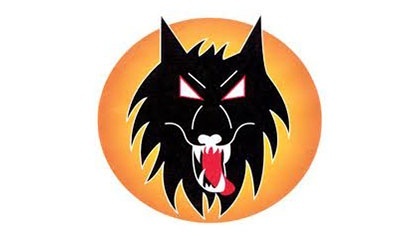 Keep up to date with fixtures, results and news from Wolverhampton Wolves. 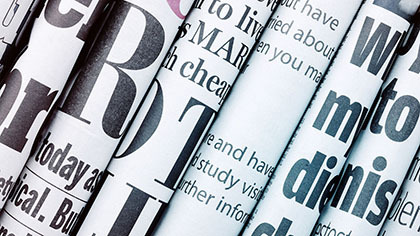 Want to keep up to date with the latest local sports news? Give us a follow! Want to keep up to date with BCR? Like us on Facebook, then! 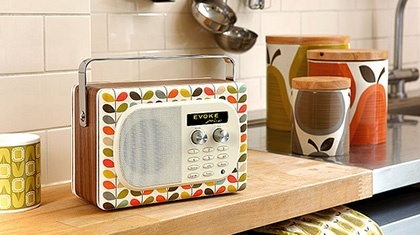 Heard a song and want it in your collection? Check the songs we played and buy them too!